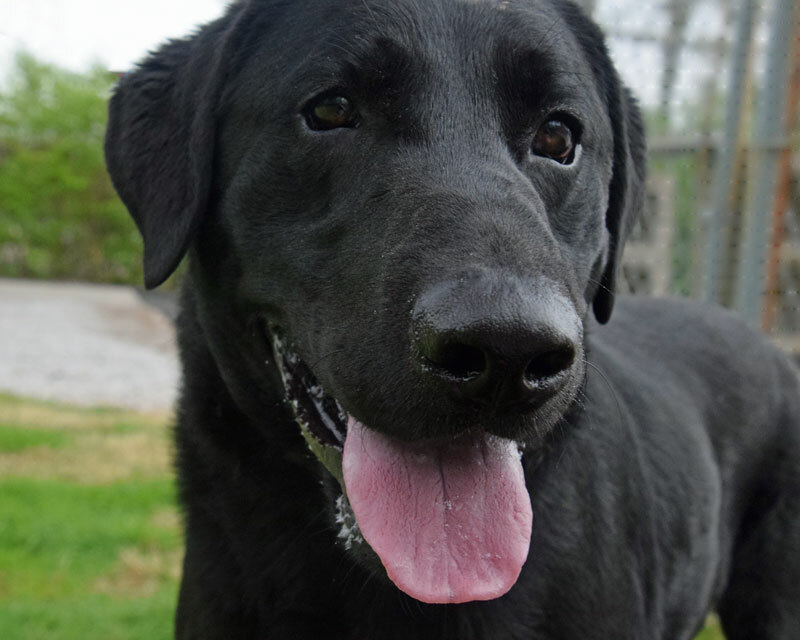 Jesse was surrendered to a Kentucky shelter when his owner determined he didn’t have enough time for him. 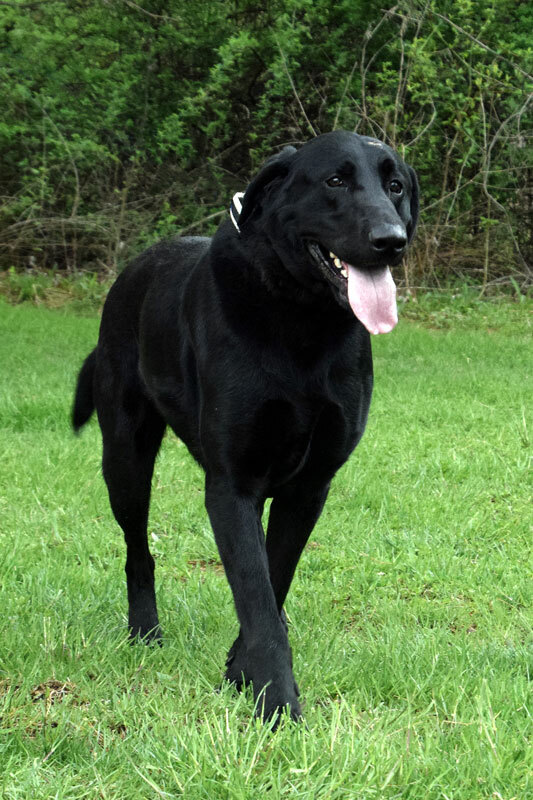 He is a healthy 2-year-old male and weighs 86 pounds. 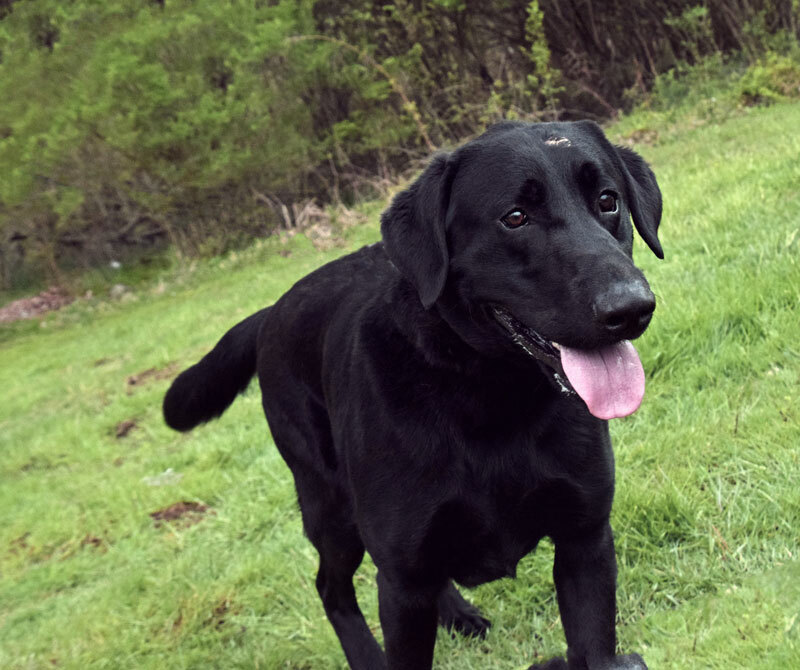 He is an active dog who enjoys time with other dogs and sharing his time with people. His former owner neglected to teach Jesse sufficient manners, but he’s a loving, attentive dog whom we believe will be a quick learner. 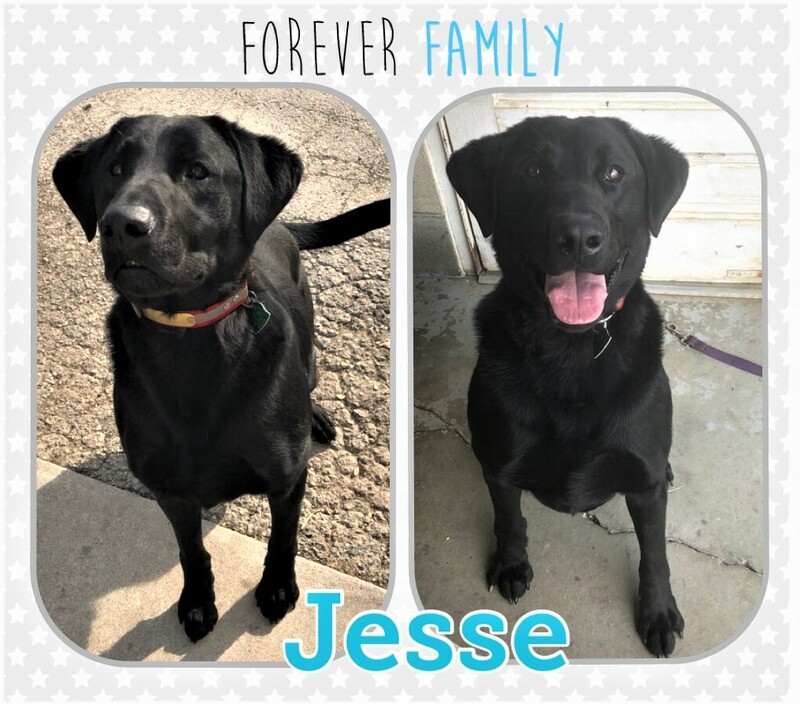 We can’t imagine how stressful for a dog to be surrendered without understanding why his life has changed so dramatically, so hopefully, his new family will arrive soon for Jesse.